Contingent valuation is one of the means of incorporating socio-environmental considerations in cost benefit analysis. 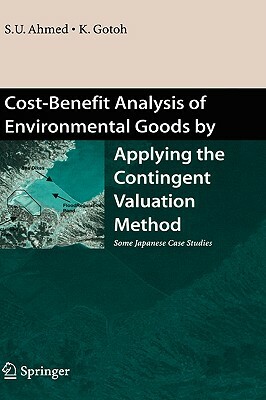 The authors of this book have examined environmental valuation methods through the lens of cost benefit analysis focused on three case studies in Japan: public parks, a bay wetland, and a recreational theme park. With implications for the world at large, the findings presented here serve as a valuable source of information on Japanese behavior regarding the valuation of environmental goods. New, alternative approaches and guidelines for cost benefit analysis in the public and private spheres also are discussed. This volume makes an important addition to the library of all researchers and other scientists in the fields of environmental science and environmental economics.